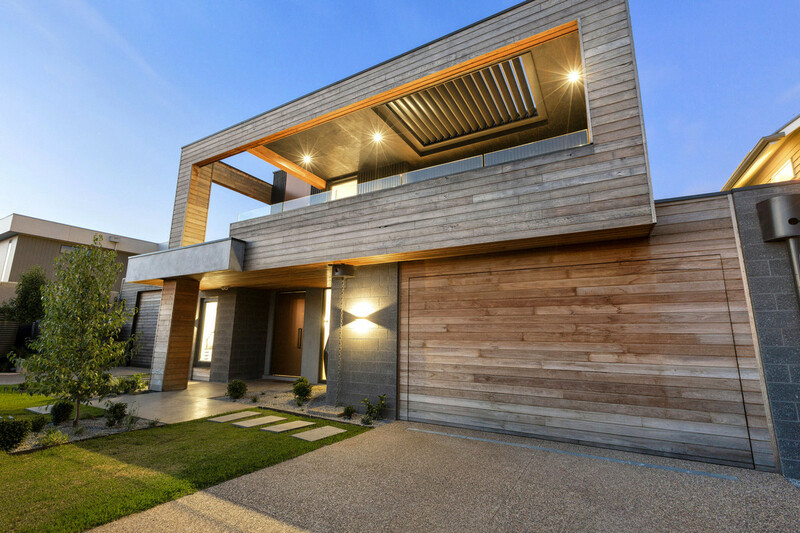 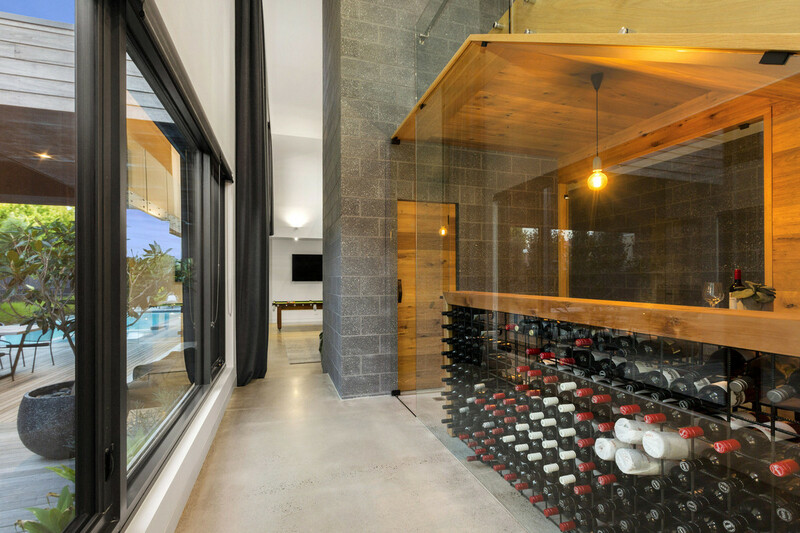 Making an impressive statement in style, this stunning contemporary residence is an outstanding example of modern coastal living, with all the trimmings of city luxury. 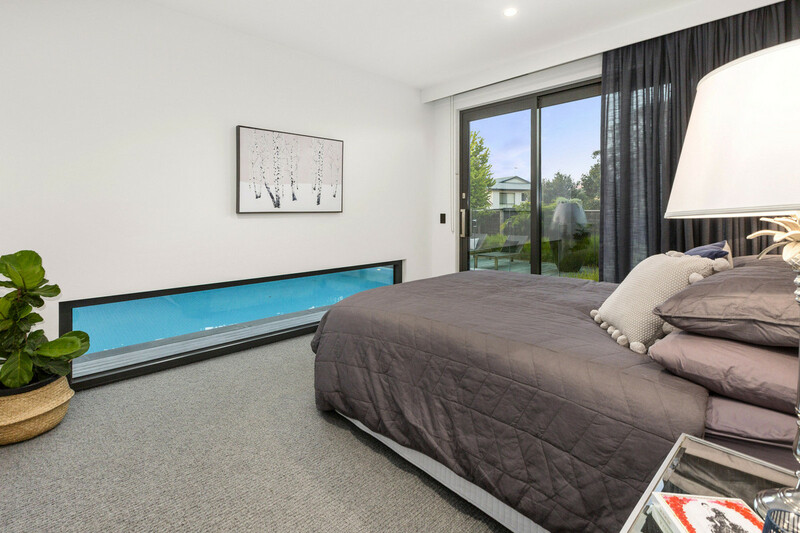 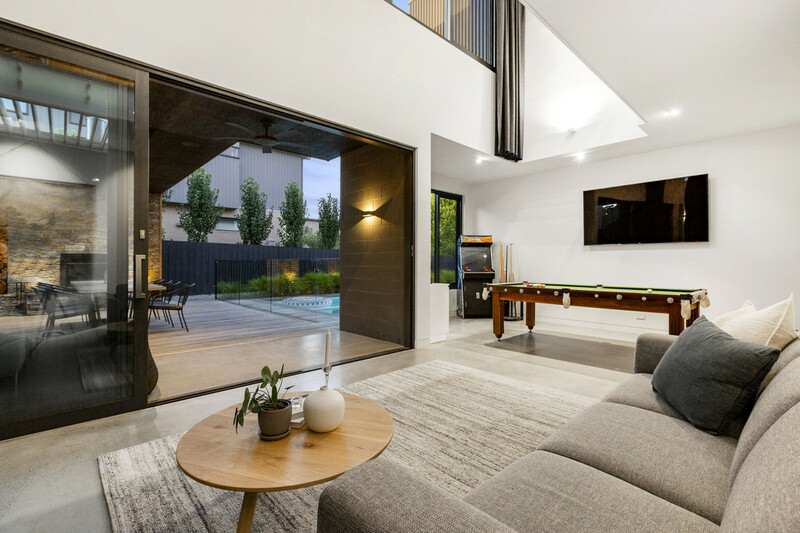 Creating a relaxed haven, the north facing rear features undercover outdoor entertaining zone with beautifully landscaped gardens, heated swimming pool and spa. 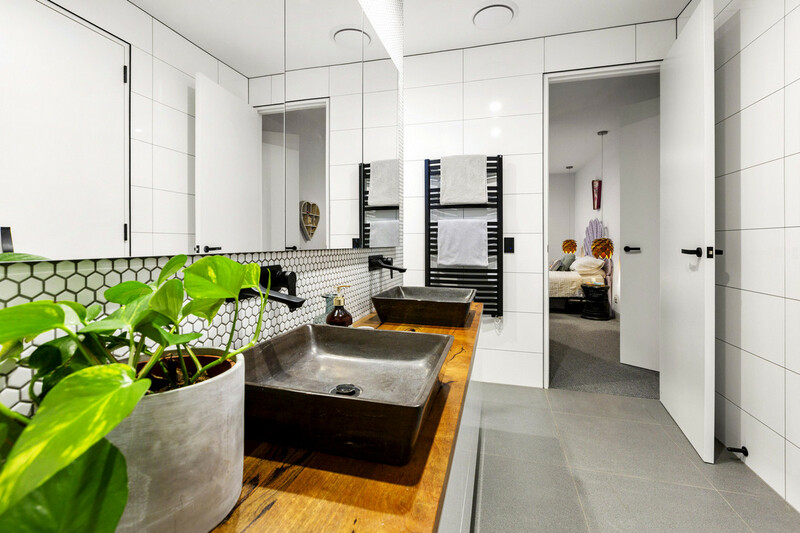 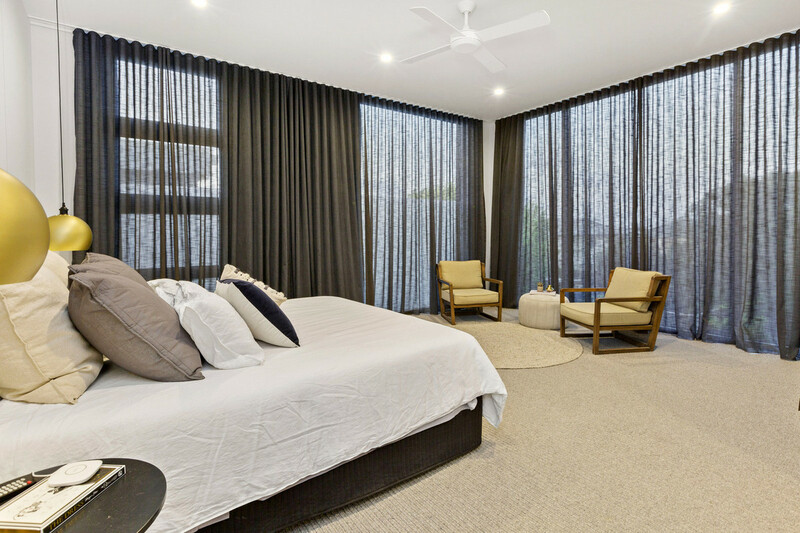 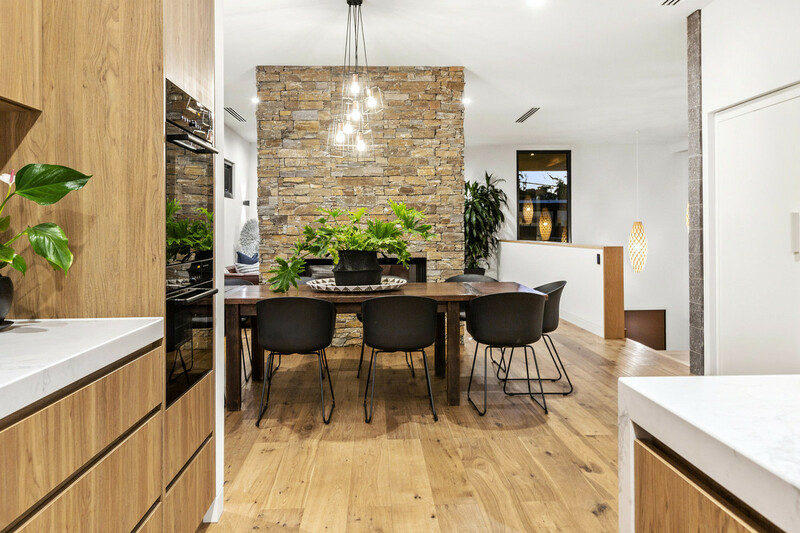 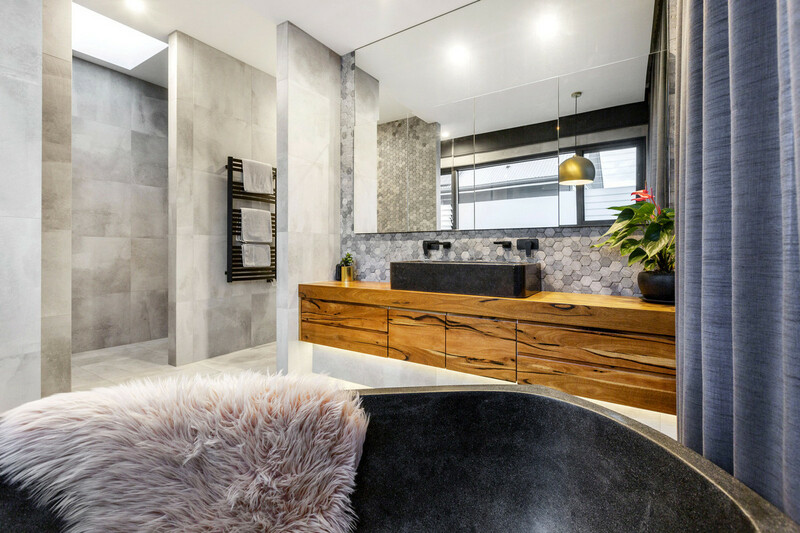 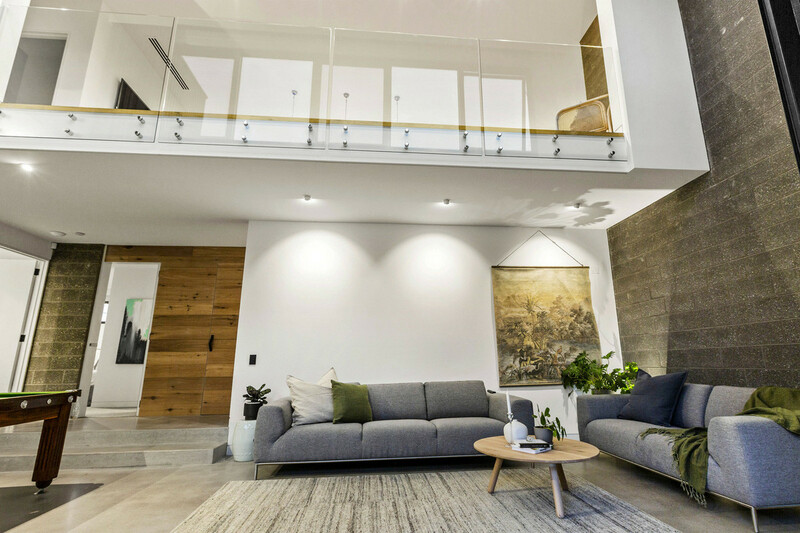 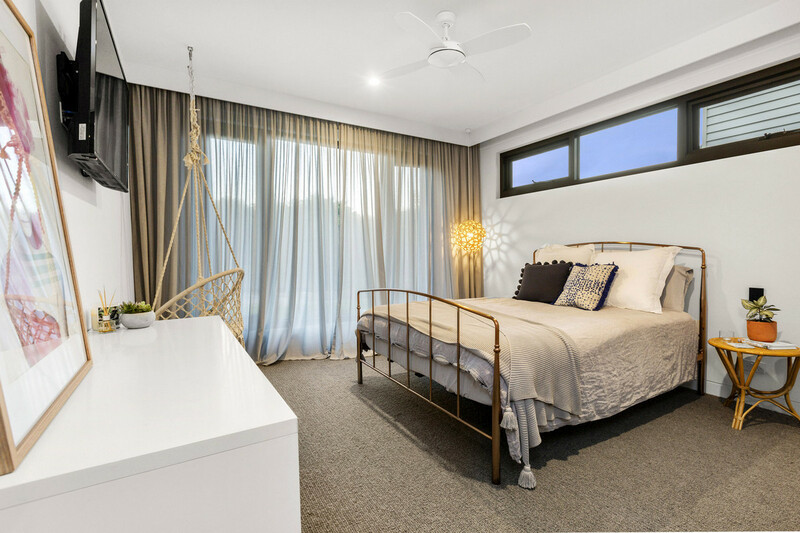 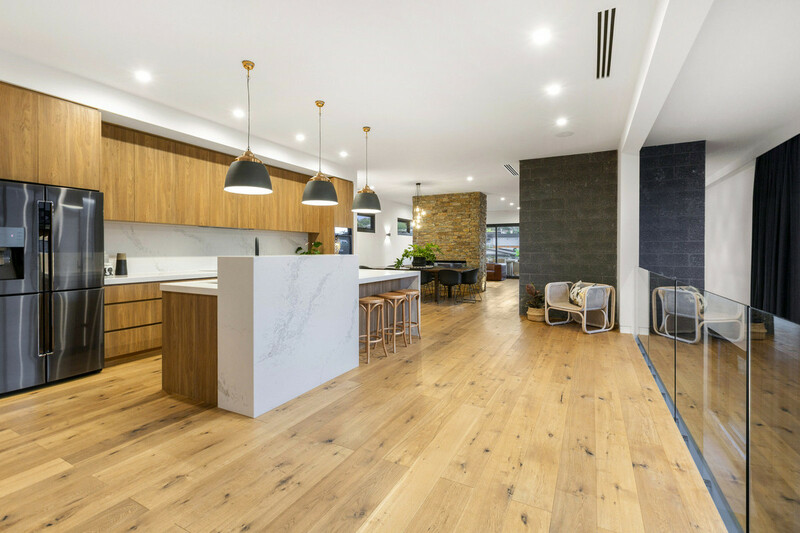 Magnificent fitout and exacting craftsmanship show in two living zones, four bedrooms and a stone kitchen with butlers’ pantry. 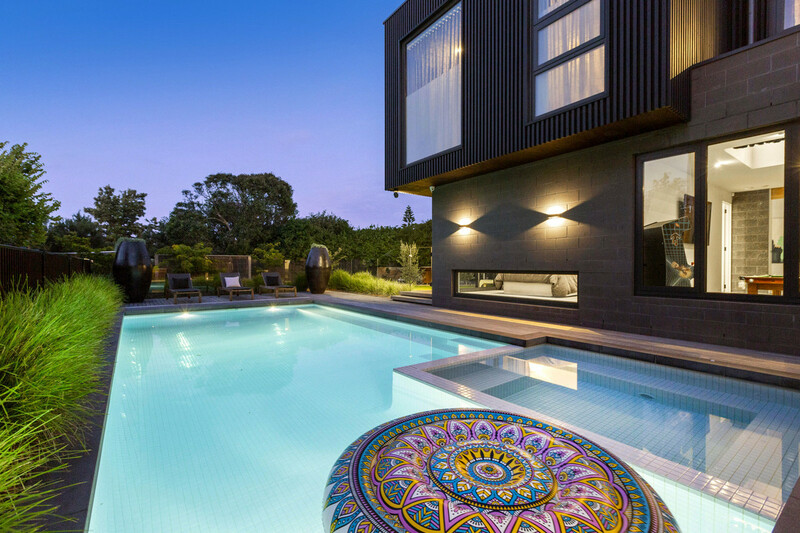 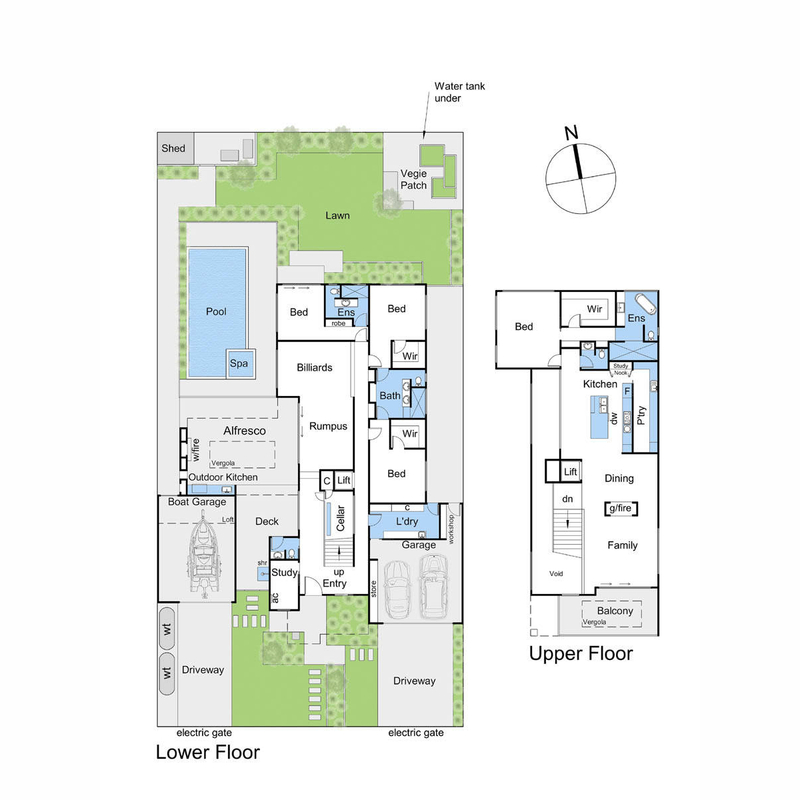 A Mount Martha address is always sought-after, more so when it’s in a prime location. 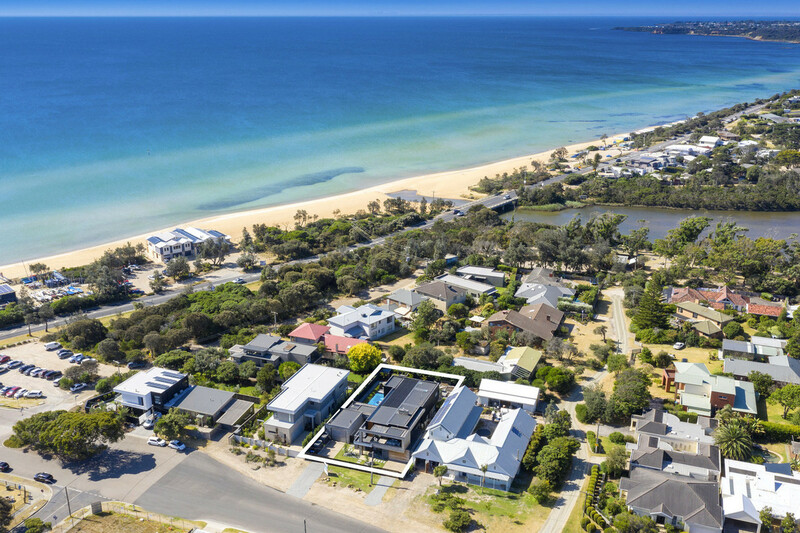 Put away the car keys as you are mere metres to village shops, cafes, stunning South Beach, Yacht Club, Life Saving Club, Tennis Club and Estuary boardwalk.